Miss Leeds 2018 is Emily Austin! 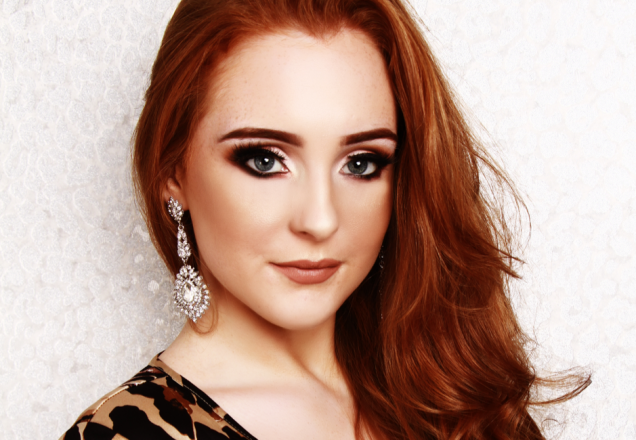 Emily a 20 year old Student will go on to represent Leeds at the National Final of Miss Great Britain 2018 on the 14th of September 2018 at the Athena in Leicester. We would like to wish Emily and all of our finalists the very best of luck for the year ahead! You can find more information across the various social media links below.